*UPDATE as of 3/5/19: I am accepting new clients with a 2-3 month waitlist. I have a great belief that the best editor for a work is the author. Therefore when I approach a manuscript, I want to achieve what the author feels the manuscript needs, combined with what the manuscript seems to be asking of me as a reader. My goal in editing is to guide a writer towards being able to make revisions themselves. Often these are more successful than if a writer merely follows my advice. For great writing to happen, something has to break open in the writer and surprise them. It's that surprise which will catch a reader too. Developmental Editing: In a developmental edit, I'll read your manuscript from top to bottom, checking for every possible revision that might be needed. I'll make comments in the document as to where I think changes are needed, and I'll provide a letter of feedback. Developmental edits focus on the story, narrative, characters, and bigger picture items. Copyediting: In a copyedit, I'll go through your manuscript with a keen focus on language. You'll receive a line edited document with corrections for voice, tone, sentence structure, paragraph structure, and all those lovely things that make a manuscript sing. (Note: This option is best for writers who've already done a developmental edit, or who feel their MS is strong already) If you desire, I can create a style sheet as well. Proofreading: My nitpicky ways come out best in a proofread! I'll edit your manuscript for spelling, grammar, punctuation, and other errors. 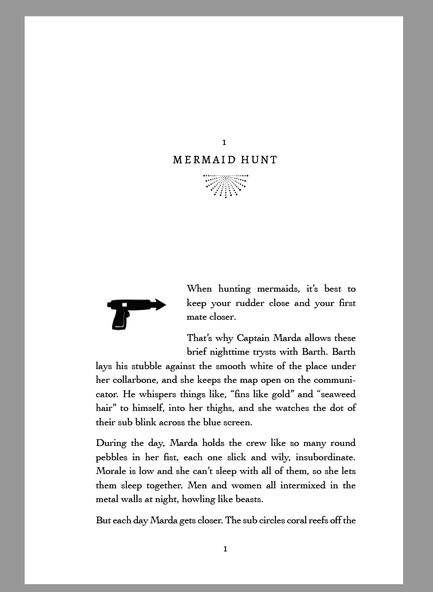 I can also work on print-ready PDFs to look for issues in formatting. My focuses are in fiction (short fiction, novel-length projects, science fiction/fantasy, horror, magical realism, young adult, and literary styles) and poetry (all kinds!). I also love working with nonfiction authors of "big idea" books in philosophy, art, and religion. I want to self-publish, can you help? Need help with getting reviews and spreading awareness of your brand? I can develop a multi-step marketing plan for your book, complete with Twitter campaign advice, reviewer outreach, Goodreads setup and outreach, Facebook advertising, and media/press releases. ​What kind of projects do you like best? There's no one type of client I work with because writers are all so different. I've worked with new writers and established writers, publishing houses and indie presses or community groups. I do have a particular fondness for new writers because I understand the kind of bravery it takes to put your work out there for the first time. I also love working with writers who are publishing for the first time. That gets me excited. It's like seeing a planet being born. You never know the kind of history that will emerge. I read a great deal of short fiction. My favorite lit mags include One Story, Uncanny Magazine, Flash Fiction Online, Clarkesworld, F&SF, and online publications like Liminality and Strange Horizons. As far as authors go, I greatly admire Margaret Atwood, Kazuo Ishiguro, Kelly Link, and Edward Hirsch. My influences and tastes are constantly changing. Other good reads include Brandon Sanderson, Nnedi Okorafor, Ursula LeGuinn, Walt Whitman, Sherman Alexie, Sofia Samatar, Amelia Grey, Stephen King, Kazuo Ishiguro, Margaret Atwood, Ken Liu, Sabrina Orah Mark, J.R.R. Tolkien, Virginia Woolf, Audre Lorde, and Rita Dove. My favorite writing resources are: What If? Writing Exercises for Fiction Writers by Ann Bernays & Pamela Painter, How to Read a Poem and Fall in Love with Poetry by Edward Hirsch, and Steering the Craft by Ursula Le Guin. I need help with x, y, or z. Are you the editor for me? Send me an email with a description of your project and I’ll be happy to answer any questions or provide a quote. Even if I can't help or the project doesn't seem a right fit for my skills, I'm always happy to point you in the right direction. What are your rates/How does payment work? I charge by page count (250 words/page) and you can view my editing rates here. I require a 50% deposit for large projects and new clients. I prefer to work with completed manuscripts, but there are times when I'll work with an author on an hourly basis. I'm happy to work with remote or local clients. For larger projects, I will usually schedule a Skype or phone call to get an idea of what's needed for your manuscript. I send a standard editing contract and accept payment via Paypal. 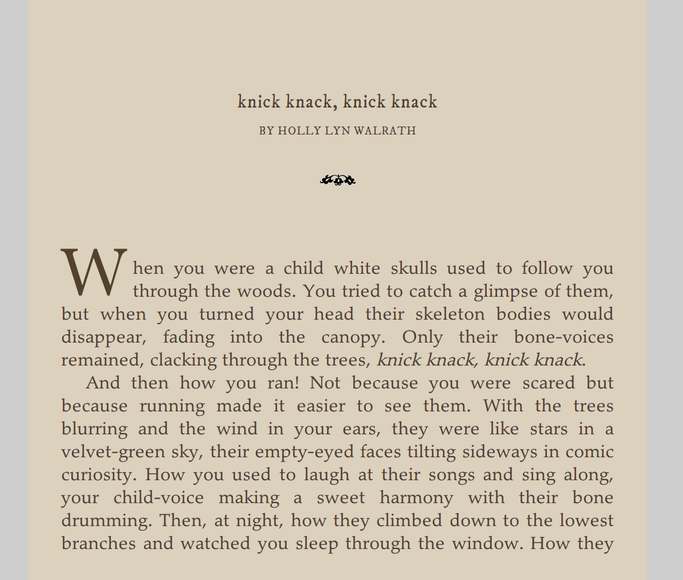 Holly Lyn Walrath is a freelance editor based out of Houston, Texas. 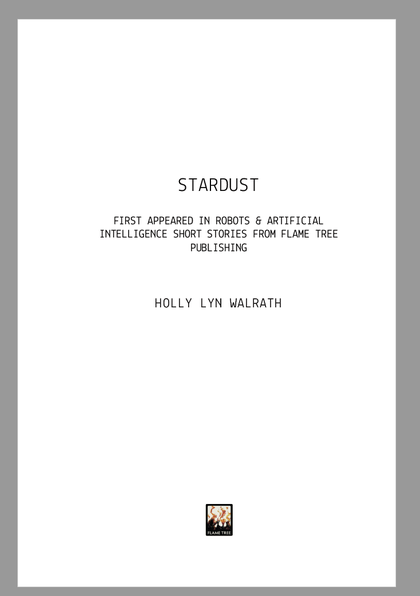 She is a member of the Editorial Freelancers Association and the Science Fiction and Fantasy Poetry Association. She holds a B.A. in English from The University of Texas and a Master’s in Creative Writing from the University of Denver. 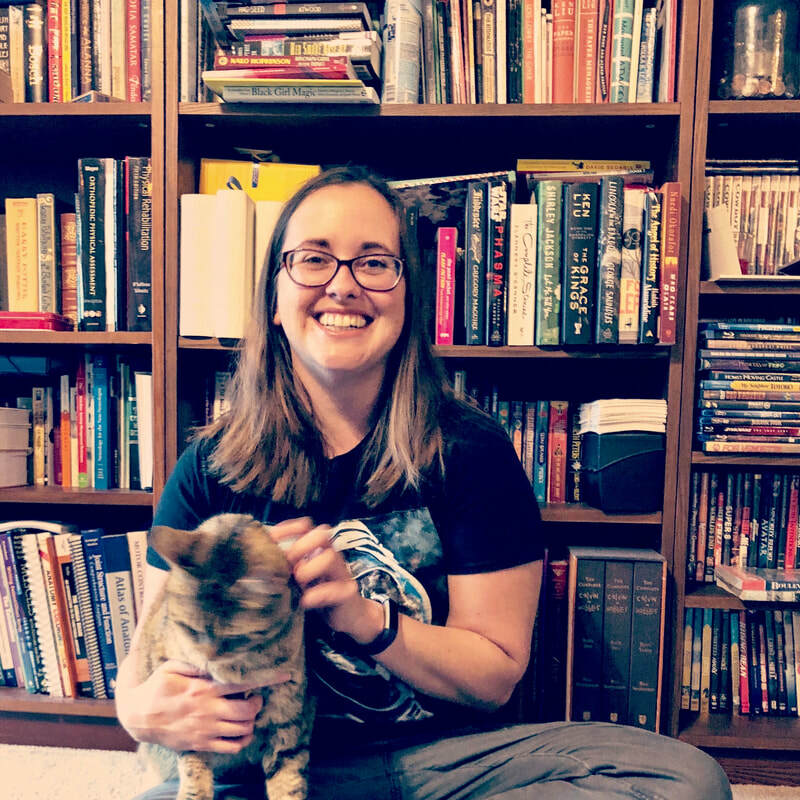 She volunteers with Writespace, a local literary non-profit, where she co-edits anthologies, runs social media, and lovingly corrals volunteers. 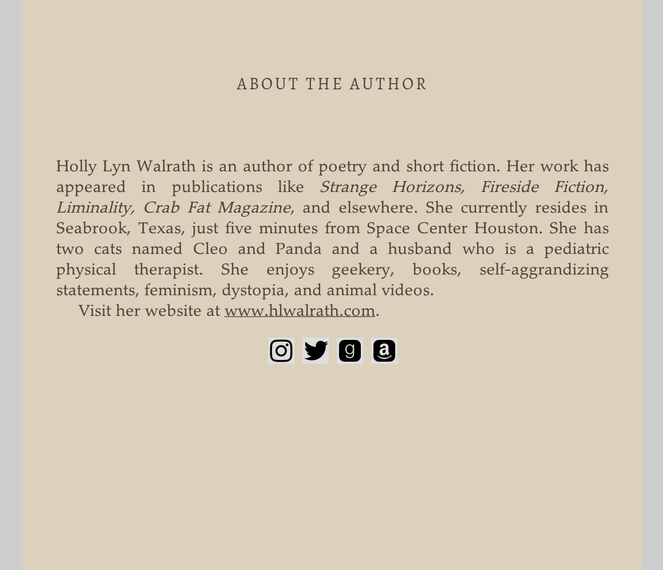 She provides editing services for writers and organizations of all genres, experiences, and backgrounds, but enjoys working with new writers best.